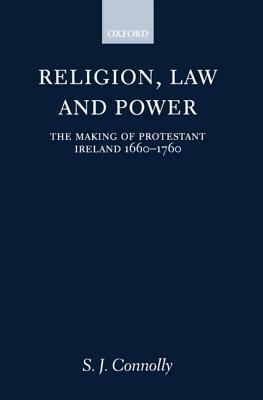 Read as an assignment for my MA Irish History Class. While of vital importance to the field, I wouldn't bother attempting it unless it falls on your course list or you are totally enthralled by Irish History. S.J. Connolly - Sean Connolly has taught at Queen’s University Belfast since 1996. Prior to his appointment, Connolly taught at the University of Ulster, and worked as an archivist in the Public Record Office of Ireland, now the National Archives of Ireland. He has been the editor of Irish Economic and Social History, and a member of the Council of the Royal Historical Society, and became a Vice President of the RHS in 2013. He has served on the AHRC Medieval and Modern History Postgraduate Awards panel.